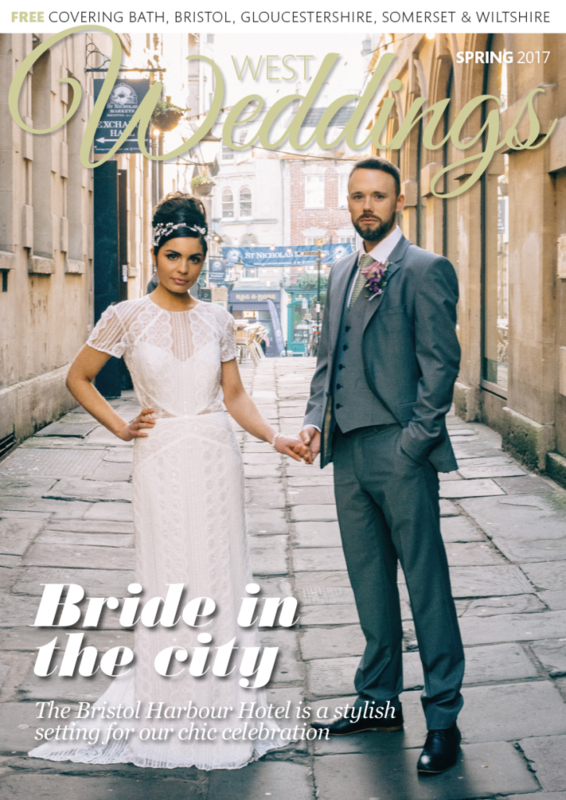 West Weddings is a free quarterly print and online magazine that covers Bristol, Bath, Gloucestershire, Somerset and Wiltshire. We showcase the best of what the West has to offer couples who are planning a wedding, from venues, outfits and photography to honeymoons, entertainment and those all-important finishing touches. We’re passionate about working with local and talented suppliers, so each issue we host a wedding photoshoot and invite businesses to take part. You can see our latest shoots on our galleries page. We also love celebrating real life weddings, so get in touch if you’d like your big day to be featured. You can read our latest issue online, or check out our list of stockists to find where you can pick up a print copy. 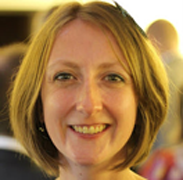 HELEN is the editor of West Weddings, a job she loves as it means she gets to hear people sharing the details of their wedding days. When she’s not wielding her red pen, you can find her reading a book, hanging from a trapeze or up a stepladder doing her never-ending house renovations. GIANINA is the website editor. She loves everything to do with weddings and writing about the details that make each day unique and personal. 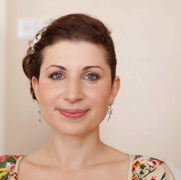 You can read all about her springtime wedding in the autumn 2013 issue of the magazine. KIRSTEN is a full time mummy to Ella Rose and proud owner of The Little Wedding Helper that styles and decorates weddings across the South West. She loves couples that step outside the box of tradition and put their own stamp on their celebration, and brings this sense of style and flair to the magazine's photoshoots. 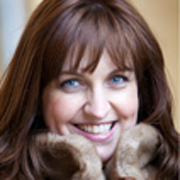 JACQUI is one of the sales executives for West Weddings and is passionate about the magazine. She has two beautiful boys who keep her busy when she’s not at work. 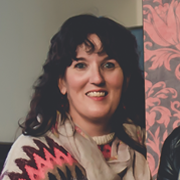 CATH is our designer, and is responsible for the look and feel of both the magazine and website. 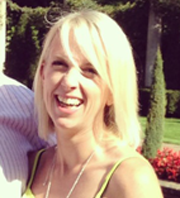 She has two young boys that keep her on her toes and can often be found pitch side at the rugby club.